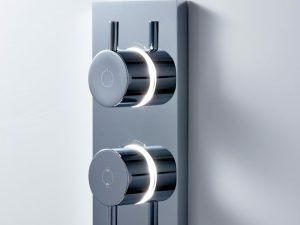 Stay on top of the bathroom design trends with one of the Black Edition showers. 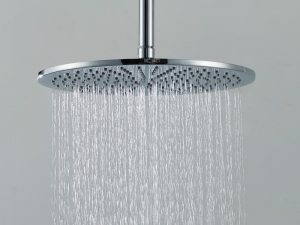 Find your perfect shower, no matter what your style, in the Cascade collection. 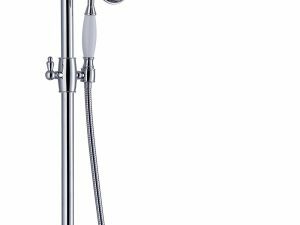 Enhance your bathroom style with a shower from the Console range. 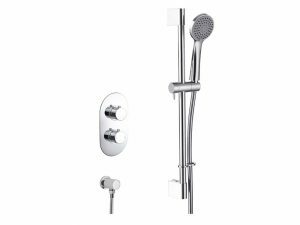 Choose from more than 20 shower kits in the Desire range, all designed to last and suit any bathroom style. 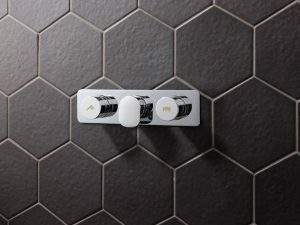 Graceful characteristics define this classic design, which also features cutting-edge functions that meet the expectations of the morern bathroom. 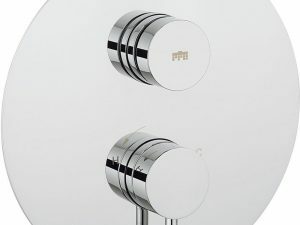 Contemporary style combined with supreme, flexible performance, Dial Central features curvaceous contours for a chic look. 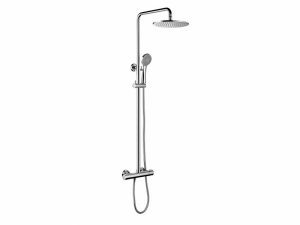 Geometric in form with a touch of lux, this modern design is confidently stylish with a whisper of hotel elegance. 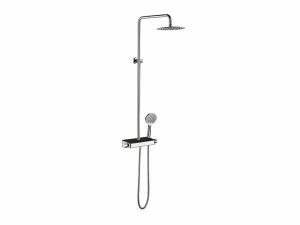 Encore is a very popular shower range because of its modern sleek styling. 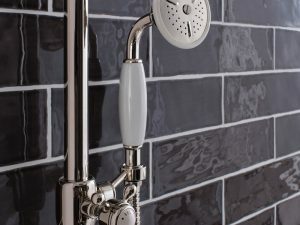 If your bathroom has a traditional setting, choose one of the showers in the Georgia range. 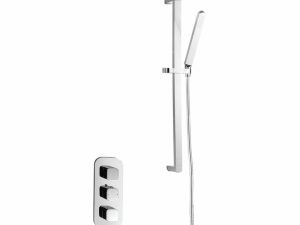 For a contemporary bathroom design, choose of the showers included in the Luca shower range. 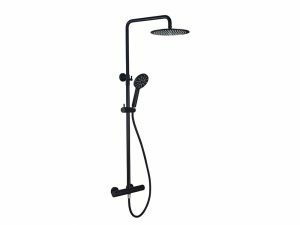 Go for drama with the MPRO Matt Black showers range. 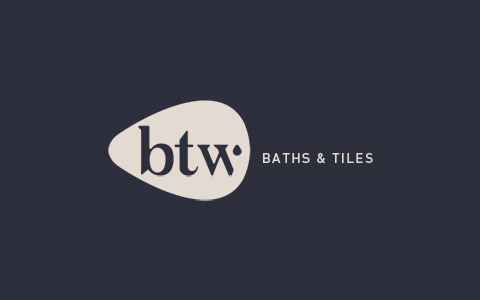 This statement finish will create a focal point in any bathroom. 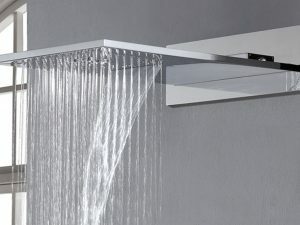 A beautiful shower range that will improve your contemporary bathroom design.